Our signature offering is the Style File consultation where we reveal the awesome details of your personal style, and how to put it all together. 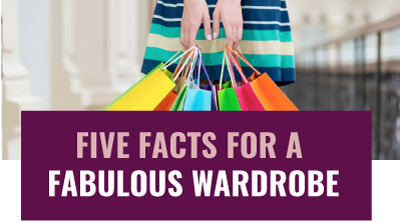 From proportions to colours and lifestyles to silhouette knowing your fashion information is the secret to fabulous style. Love what you wear and wear what you love as The Style File System reveals your best features, flattering styles and complimentary colours. Enjoy the confidence of showcasing your personal style with current looks and up to date fashions, saving you time and money. The Style File Consultation includes Clothing Lifestyles, Silhouette and Proportion Profile, and Current Colours analysis. Your pocket sized Style File wallet houses this customized fashion information for you to take wherever you go. It’s like having a personal stylist at your fingertips. “I love the new me! This is a heart-felt thank you for a day that truly changed my life. 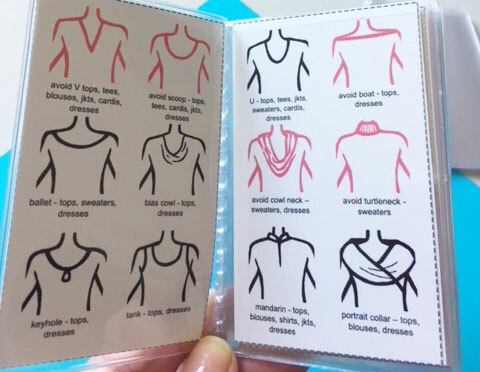 I find my “Style File” very handy and use it every time I go shopping. I plan to come for a Fall Colour Update and shopping trip. I’ve never had as much fun shopping as I had with you! You put me on the right track and I intend to stay on track. My husband is delighted with the new “me” and he thinks it is one of the best investments I have ever made in myself. He can see that I am more confident with my appearance. Thanks again. Colour is free! Why choose a colour that is not your personal best? Discover the advanced Current Colours system and you will shop with confidence as your individualized palette reflects your complimentary hues along with fashion’s trending colours. A Current Colours Consultation includes personal analysis and a Style File wallet with all your best swatches to stay a step ahead. Stay a step ahead as you update your Current Colours each spring and fall with fashion’s latest hues. Here’s what happened to me after buying a new sweater from my colour palette: I went to the deli counter of a grocery store. When the guy handed me my order he said; “I don’t want to sound too forward but you absolutely sparkle in that colour!” Thanks Shelley for helping me to figure out what colours are best on me and giving me the confidence to feel good about the way I look! Stress-free shopping! 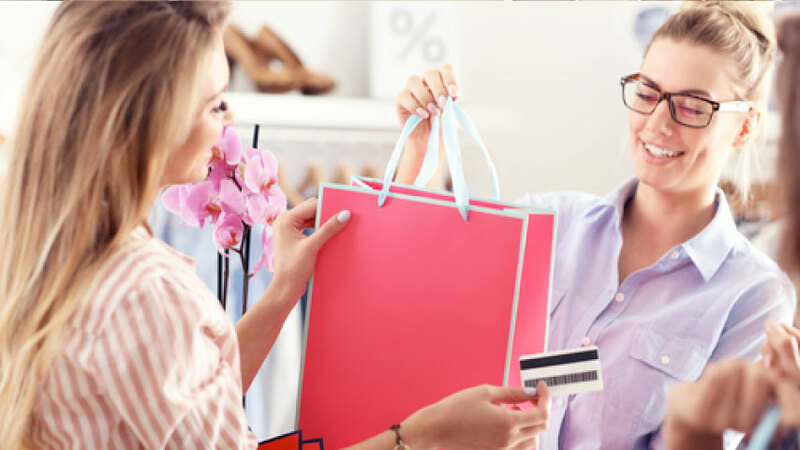 Let our personal shopping service find you the perfect outfits for the many occasions of your current lifestyle, saving you valuable time and money. Do you have a closet full of clothes and nothing to wear? 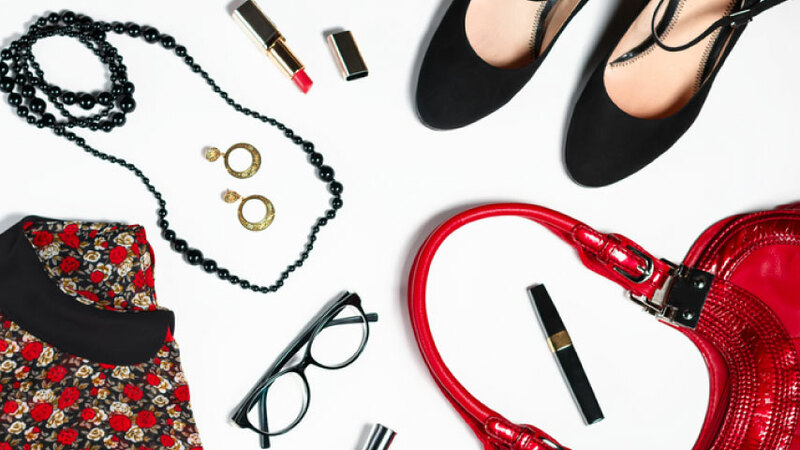 A Closet Edit will eliminate clutter and determine your wardrobe essentials. 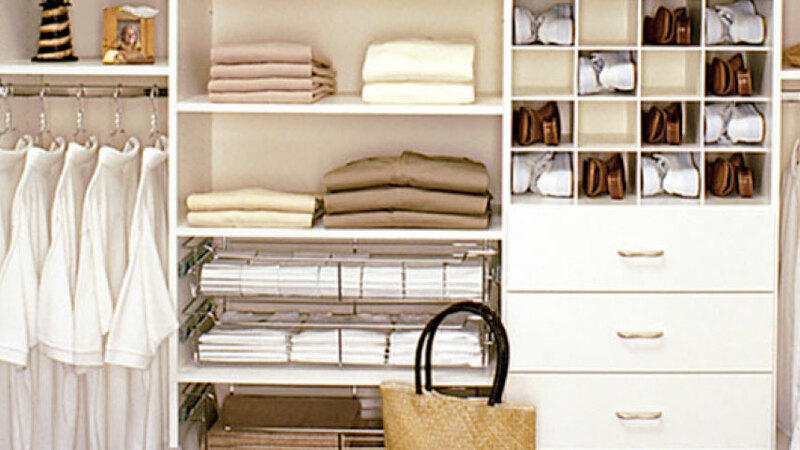 You will love opening your closet doors each morning to an organized and wearable wardrobe. Thanks for the great feature on closet cleaning! It inspires me to go back and take a second run at clearing the clutter. I moved an amazing amount of stuff out on my “first pass”, but still have lots more potential! I can see that it should be an annual “Celebration of Clutter Clearance!” Keep up the good work … and more articles to keep us moving! Appraise your wardrobe favourites and learn how to put them together with flair. A Wardrobe Analysis can be completed in our studio or at your home. I just wanted to say thank you for the style consultation today. It really opened my eyes up to new world of possibilities when it comes to fashion. I feel like you helped me rediscover a part of myself that I haven’t seen in a long time; A fun, feminine side that loves colour, who can still be comfortable in her clothes but look good at the same time.